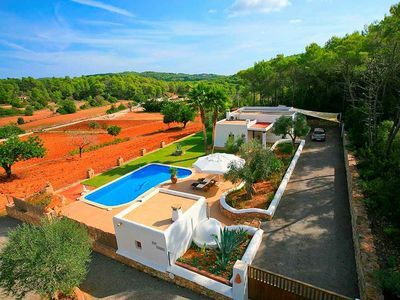 A Doll's House is what we could call this special property, located in the centre of Ibiza's country heart. 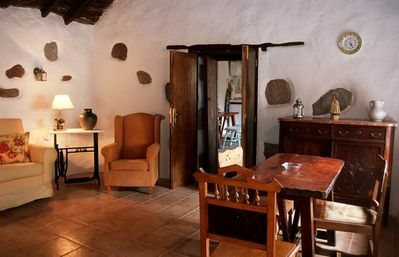 A small country house that offers all you need to enjoy some special holidays. 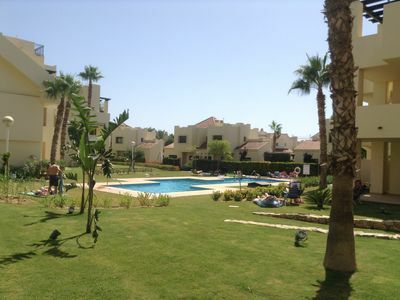 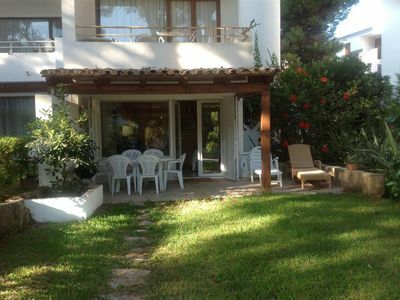 Fenced land with a barbecue area provided with dining area and a relaxing shaded area in front of the pool with sunbeds and relaxing views. 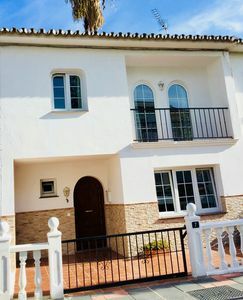 At the entrance of the house is the spacious open plan kitchen, with an attached dining area and continuing a couple of stairs we reach the living area with satellite TV, music and air conditioning. 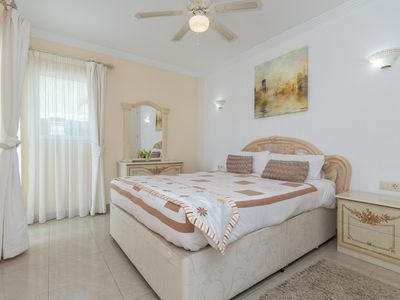 A shower bathroom and a big double room with wardrobe and air conditioning complete this excellent quality dolls house. 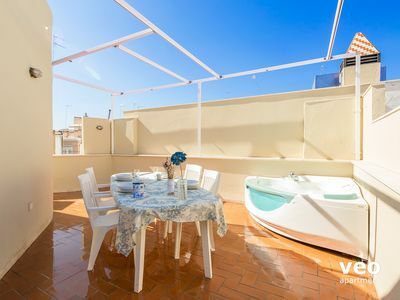 The house is only 5 minutes away from San Carlos village, 10 minutes from Santa Eulalia, and close to beautiful beaches as Es Cana, Es Figueral, New Blau, Cala Pada and others. 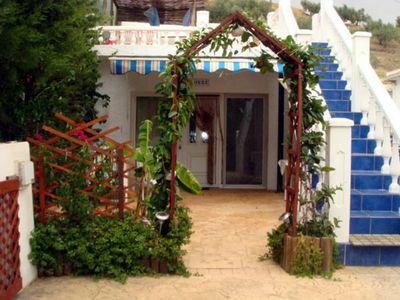 Also nearby we have the hippy markets of Las Dalias and Punta Arabi. 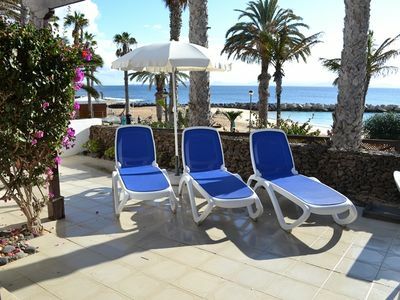 Playa Flamingo Beach Front Villa, Amazing Views !! 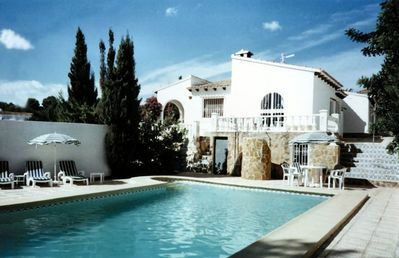 4-Bed/3 Bath villa within walking distance of beach, and best restaurants. 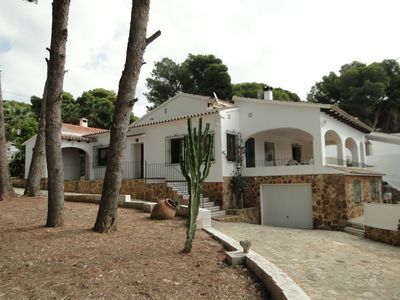 CASA PLATGETES PERFECT LOCATION SECOND BEACH LINE TO A WALK OF MORAIRA.